This is regularly $4.48 at Lowe’s! 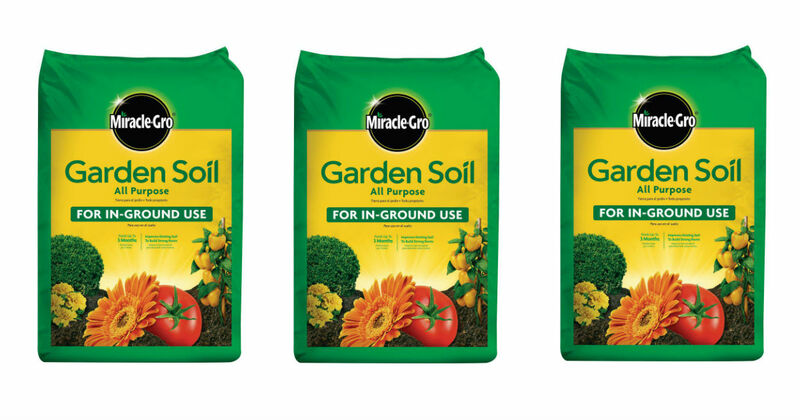 If you are getting your garden ready for the springtime, snag this Miracle-Gro All Purpose Garden Soil for only $2.00 at Lowes.com, that’s 55% off regular price! You can choose Free Store Pickup to save on shipping costs. This Offer is valid thru 04/17/19.